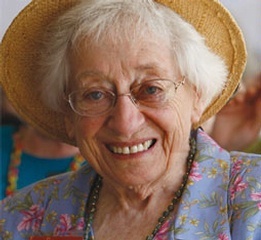 Alabama storyteller Kathryn Tucker Windham died on Sunday. She was one of our earliest Famous Food Friday subjects -- famous to every child in Alabama. Read more at Cookbook Of The Day. USDA Graphics -- Yea or Nay?